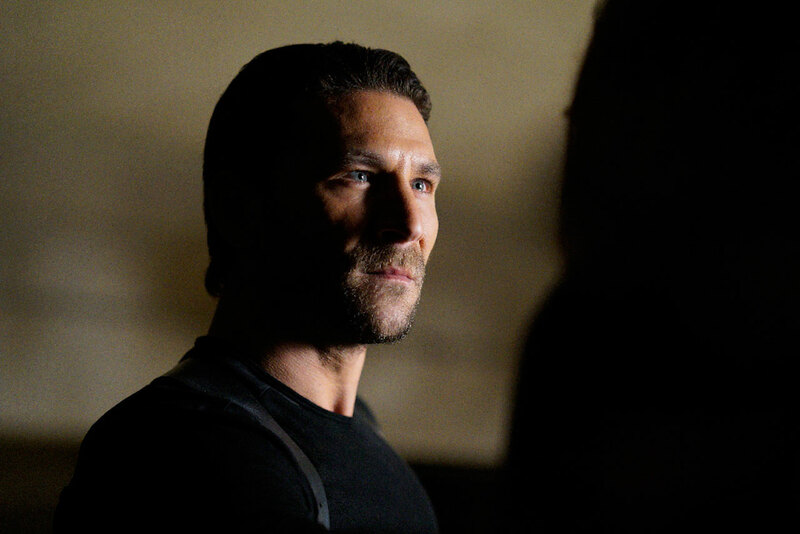 ABC and Marvel have released a new Marvel’s Agents of SHIELD clip that takes a look at episode 4×13, “Boom.” Check it out in the player below and browse five stills from the episode in the gallery viewer at the bottom of this page. “BOOM,” airing February 7, continues SHIELD‘s LMD (“Life Model Decoy”) arc as, on the heels of their encounter with Ghost Rider, their strangest phenomenon yet, the Agents of S.H.I.E.L.D. suddenly find themselves up against a myriad of new and ongoing threats: The anti-Inhuman Watchdogs are gaining political influence with Senator Nadeer, and uniting behind a mysterious benefactor. Now, Daisy, Mace and the S.H.I.E.L.D. team must find a way to contain an explosive Inhuman. Meanwhile, Coulson and Mack come face-to-face with Radcliffe’s inspiration for Aida. 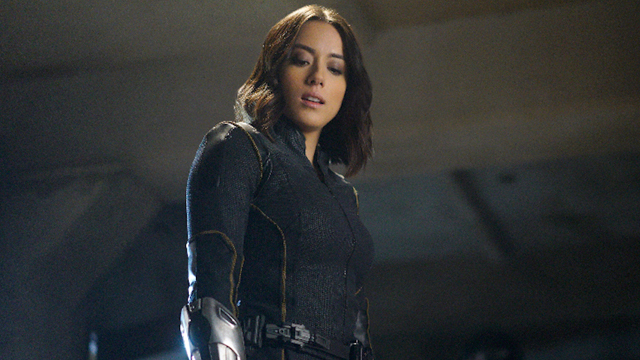 RELATED: Watch Marvel’s Agents of SHIELD: Slingshot in Full! Where do you think “BOOM” will take the LMD story? The final episode in the arc, titled “Self Control,” is set to air February 21. Where do you think the series will head for its final season four arc? Share your thoughts in the comments below!